Americana band Mohave. The award-winning Americana band has performed in a variety of venues including multiple shows at The House Of Blues at Walt Disney World, Hard Rock Live Orlando, The Bamboo Room, Freebird Live, The Orlando Fringe Festival, The Central Florida Fair and they've also opened for national acts Molly Hatchet, Subject To Change, St. Somewhere and The Crests. 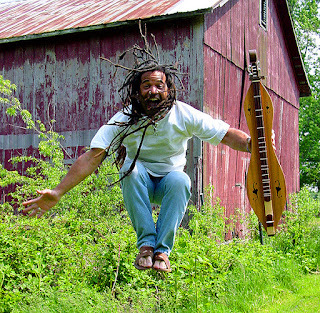 As a solo performer, Bing's high-energy, crowd pleasing shows and unique approach to the mountain dulcimer combined have made him a popular national act from California to Connecticut. Named 2006 "Songwriter of the Year" by the Songwriters Showcases of America (with a 2007 "Song of the Year" award for "Crazy Feels Like"from the album Dulcimer Rock), Bing has become a regularly featured artist at festivals, fairs, concert halls, pubs, clubs, cafes, house concerts and other venues across the country. He's opened for Grammy-award nominated artists Sam & Ruby, bluesman Scott Ainslie, singer/songwriter Larry Mangum, shared the stage with Zydeco king Chubby Carrier, Tom Constanten (The Grateful Dead), national fingerstyle guitar champion Michael Chapdelaine, Grammy-award nominated act The Dixie-Beeliners and dulcimer heroes Robert Force and Stephen Seifert, among others. He's also produced numerous recordings and has published several songbooks. 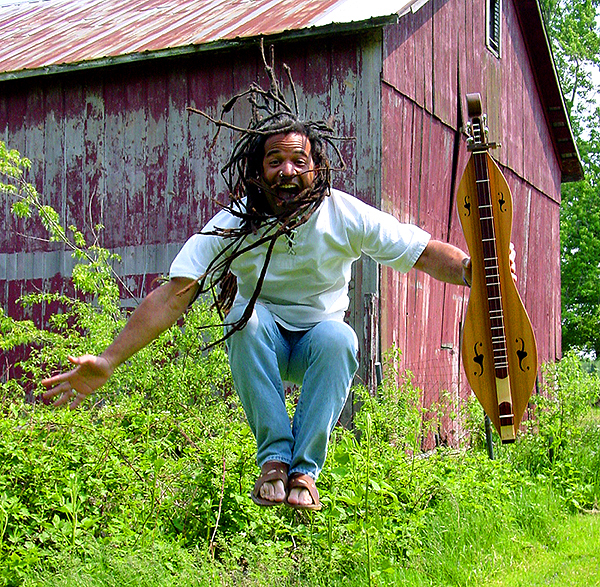 Alongside his performing career, Bing has become a popular instructor of the mountain dulcimer, Native American flute and ukulele. His video podcast, Dulcimerica, has been viewed by over a million people worldwide and is currently in its sixth season. 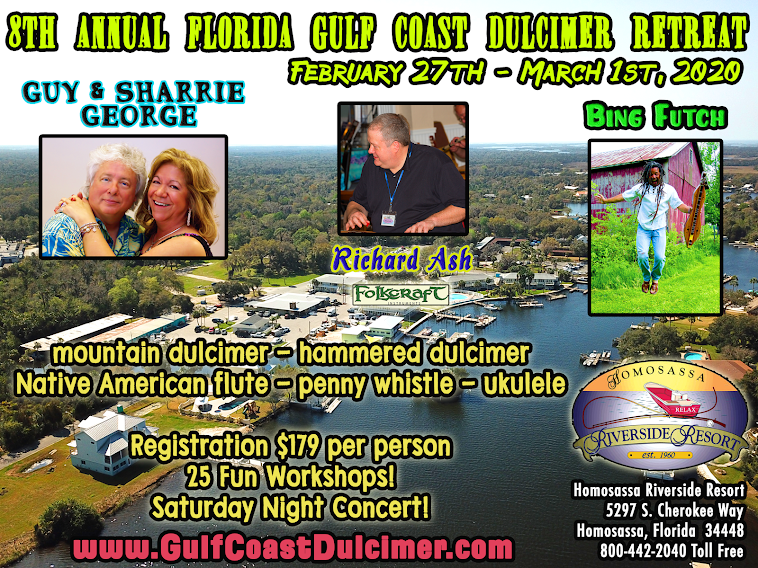 Here are the workshops that he will present at the 2nd Annual Gulf Coast Dulcimer Retreat! A great business that is fun and generates a nice cash flow is a Lawn Greetings business . 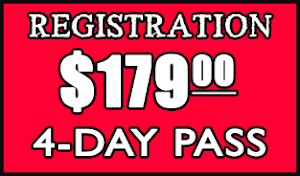 Start a lawn greeting business with us . We have been doing this for over 20 years , so we have seen lots of companies come and go. We are committed . We can make the process very easy . Here is a list to get things started .